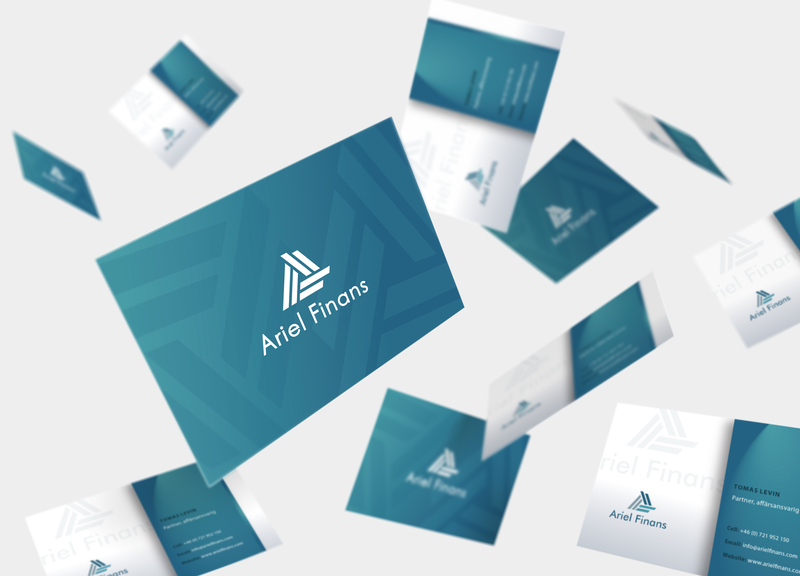 Business Cards for the Financial Company Ariel Finans. 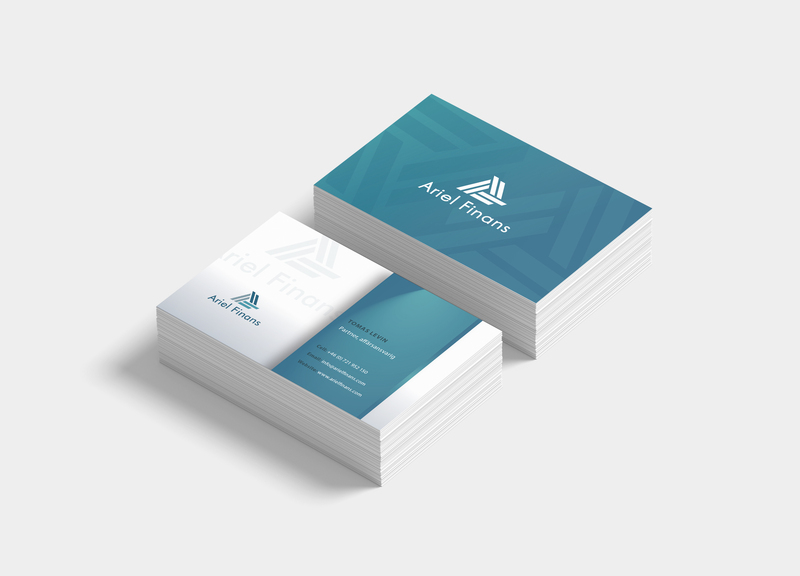 They needed a serious looking business card to match their logo. I designed both sides with different combinations of the same colors as in the logo. I further used the shape of the logo to achieve some interesting background effects.